Life on Manitoulin is a PR friendly blog. If you have a product you would like reviewed, please contact me via e-mail at christine@lifeonmanitoulin.com and I will consider reviewing your product. Life on Manitoulin reviews products of all kinds. 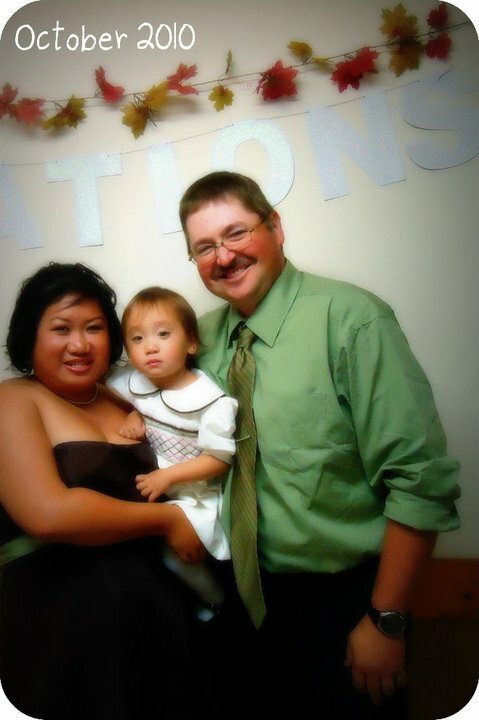 We test out products that are baby, toddler, child, Mom, Dad, pet, family, and home related. Please take into consideration that our entire household tests the products. I will not review any item I feel is an inappropriate “fit” for my family, my readers, and this blog. Life on Manitoulin is not responsible for any shipping fees (that includes any fees associated with shipping the giveaway prizes). I will not pay duties or any additional shipping fees on review products. Please keep in mind that we are a Canadian blog and would like that giveaways be open to Canadian residents as well. The sponsor of the giveaway is responsible for shipping all winning items. Life on Manitoulin can not be held responsible for any lost or unsent items. 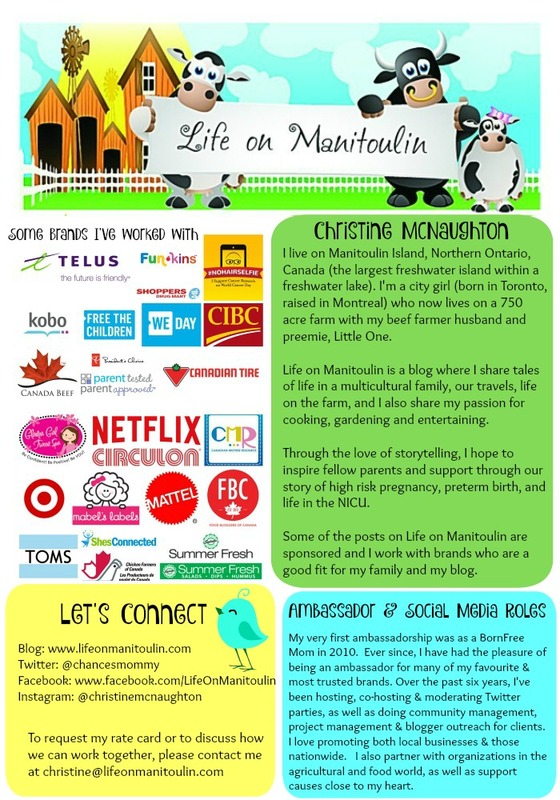 Life on Manitoulin welcomes sponsorship opportunities with brands and companies (especially Canadian ones). I am always interested in working with brands to help promote their products and services, be it via Twitter, Facebook, the blog (giveaways, reviews, etc), or in person at blog conferences. I really enjoy working with brands that I love and trust and getting to know them on a more personal level. In exchange for promoting your brand and your products, a sponsorship would be very welcomed. With blog conferences taking place throughout the year, it can be fairly costly to attend. A full or partial sponsorship to help with airfare, hotel, and the ticket for the conferences makes it more feasible for me to attend such events. If you are interested in sponsoring Life on Manitoulin, we can discuss options. I have a few sponsorship packages to offer you. If you would like to purchase ad space on this blog, please email me at christine@lifeonmanitoulin.com and we will discuss rate options. Looking forward to working with you and getting to know you better! * By filling out the form above, you will receive my rate card – but if you wish to request a copy without this form, please email your request.